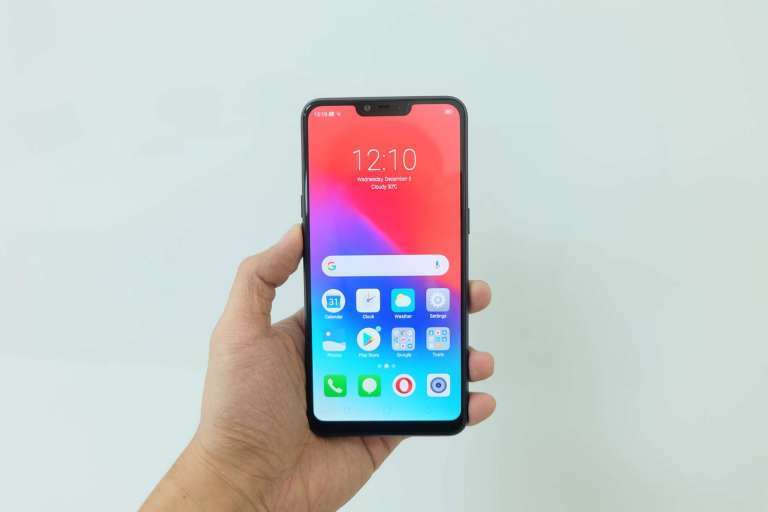 PHLIPPINES – Realme Philippines officially partners with Shopee, a major online retail platform. This expansion further intensifies Realme’s presence in the e-commerce space and expands the brand’s reach in the country. To celebrate the partnership, Realme C1 will be having its first flash sale this year on January 30. 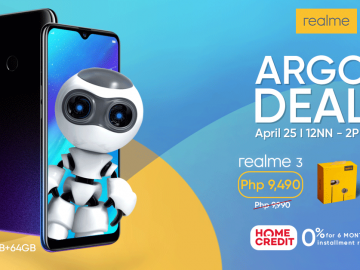 The budget smartphone will be available for only PHP5,590 on the official Realme Shopee store from 12NN to 2PM. 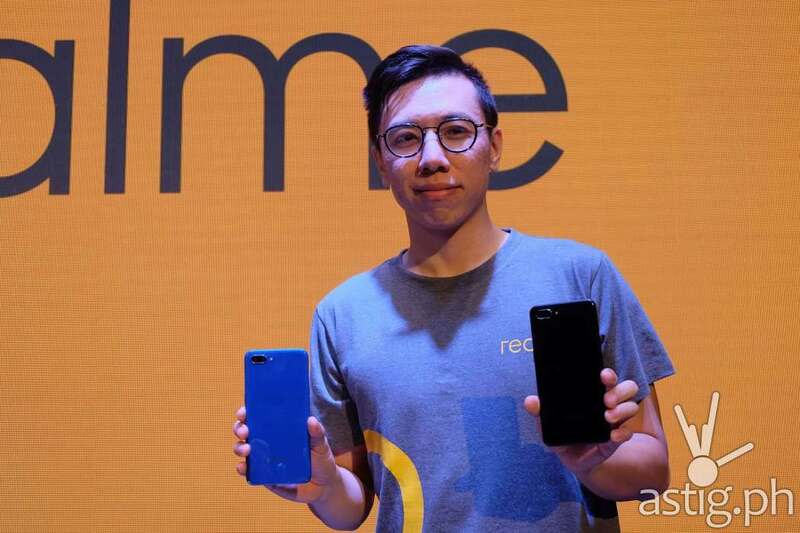 The first 50 buyers will get a brand-new pair of Realme Buds, the company’s official audio accessory. The RealmeBuds are in-ear earphones with 11mm drivers that deliver 160 percent louder bass and redefined quality. Each pair of buds is packed with magnets, making it easier to clip and store or carry. 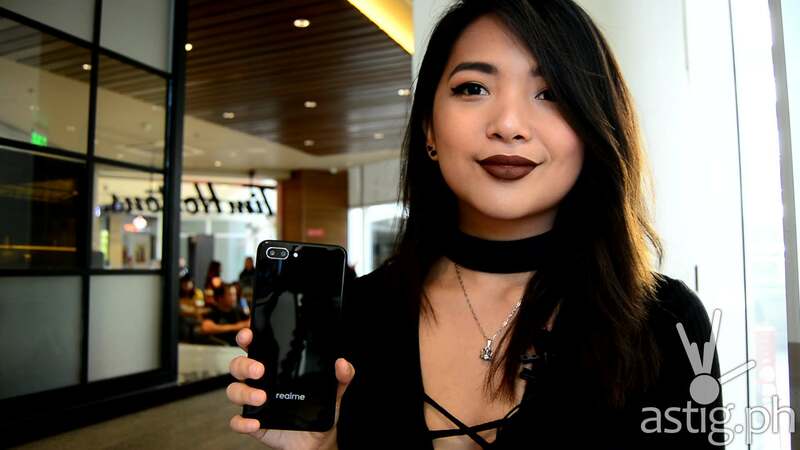 Shopee, which offers a wide range of products, is delighted to welcome into its portfolio the latest smartphone brand to enter the Philippine market. 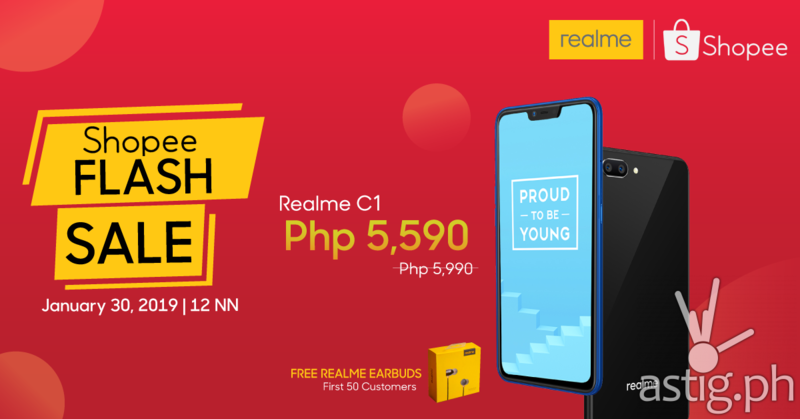 The Realme C1 is an entry-level smartphone that provides amazing value at PHP5,990 with its mega 4,230mAh battery, 6.2-inch full notch screen, dual AI cameras and Snapdragon 450 octa-core processor.